• Exciting news! Sustain Island Home is almost ready for launch in our diocese ! 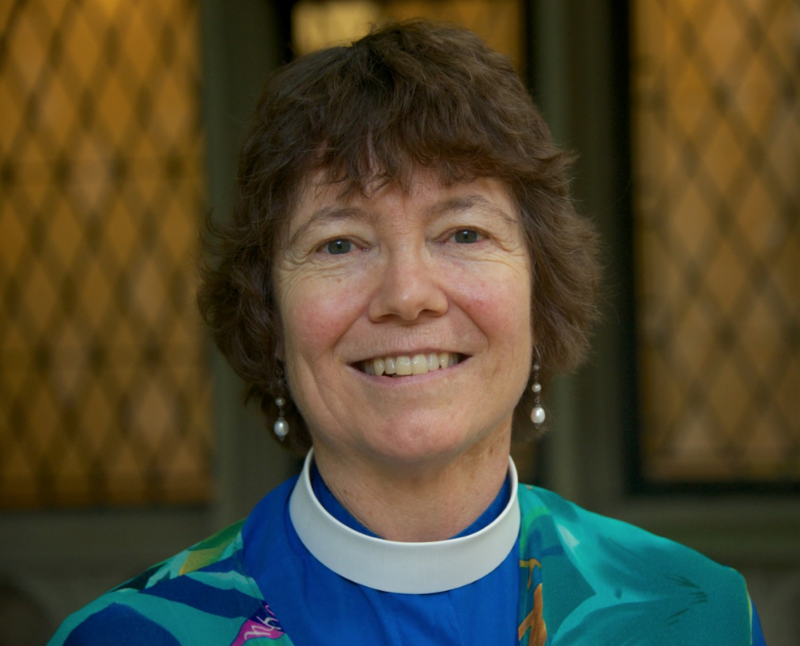 Sustain Island Home is a new initiative by the Episcopal Church to help us reduce our carbon emissions and make better energy choices in our daily lives. Sustain Island Home provides a “carbon tracker” to help us mark our progress, and it aggregates our commitments, so that we can see how our personal life-style changes are contributing to the larger whole. The builders are in the final stages and we expect that in the very near future it will be easy to create your account and to complete your energy profile. We will notify our diocese via email when the platform is ready. Stay tuned. One special aspect of Sustain Island Home is that it’s intended for congregations, not only individuals. We have formed a diocesan team that can help introduce the website and carbon tracker to your congregation. If this interests you, please contact our Team Convener, the Rev. Eric Elley (phone: 860/394-8728; email: eelley@live.com ). St. Paul’s, Stockbridge, and St. John’s, Ashfield, have already scheduled congregational meetings to learn about Sustain Island Home. We look forward to helping other congregations get started. 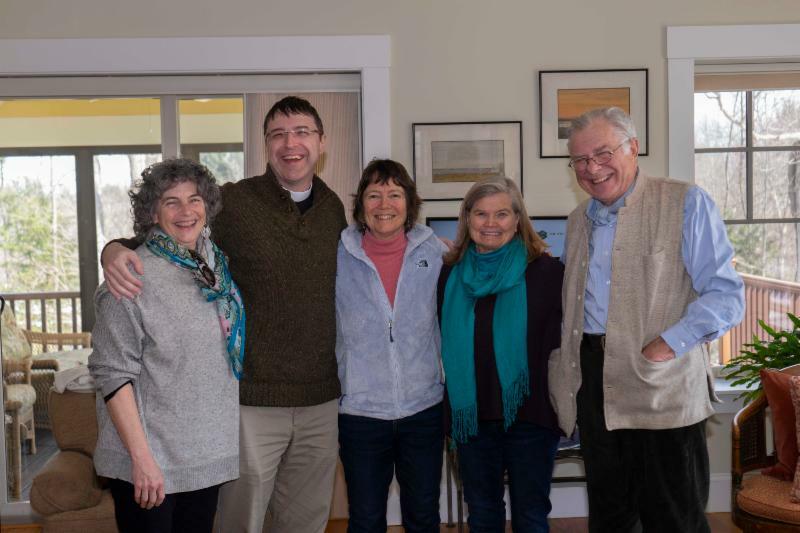 Your diocesan Sustain Island Home team holds its first planning meeting. Left to right: Edith Allison, Eric Elley, Margaret Bullitt-Jonas, Lucy Robinson, and Sandy Muspratt (not pictured: DeAnne Riddle). 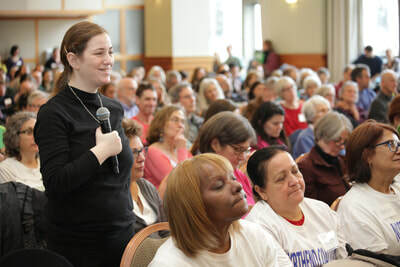 • Last month I gave a presentation on “Spiritual sustenance in a time of climate crisis” at an interfaith summit in downtown Boston on “Climate Change, Extreme Weather and Vulnerability.” In my remarks, I addressed some of the questions I think about every day. What spiritual resources give us strength and courage as we struggle to combat climate change and to re-weave the web of life? What do we do with our feelings of fear, grief, helplessness, and despair? My remarks laid out what I’ve been calling “a framework for heart”: a path of cultivating an awakened heart, accepting a broken heart, and manifesting a radiant heart. • I was interviewed by Daily Hampshire Gazette about my five years of serving as Missioner for Creation Care. The reporter asked me how I got into this ministry and focused many of her questions on the book I’m co-editing, Rooted and Rising: Voices of Courage in a Time of Climate Crisis . Rowman & Littlefield will publish the book, an anthology of essays by twenty-one climate activists, in November. • Please join me in attending an all-day conference on April 10, sponsored by Merrimack University, “Religion, Science and Ecology: Shared Responsibility for the Future.” The conference supports the Faith Science Alliance for Climate Leadership and features a stellar line-up of speakers, including (among others) climate champion Jim Antal, author Roger Gottlieb, and former EPA Administrator, Gina McCarthy. For information and to register, click here . 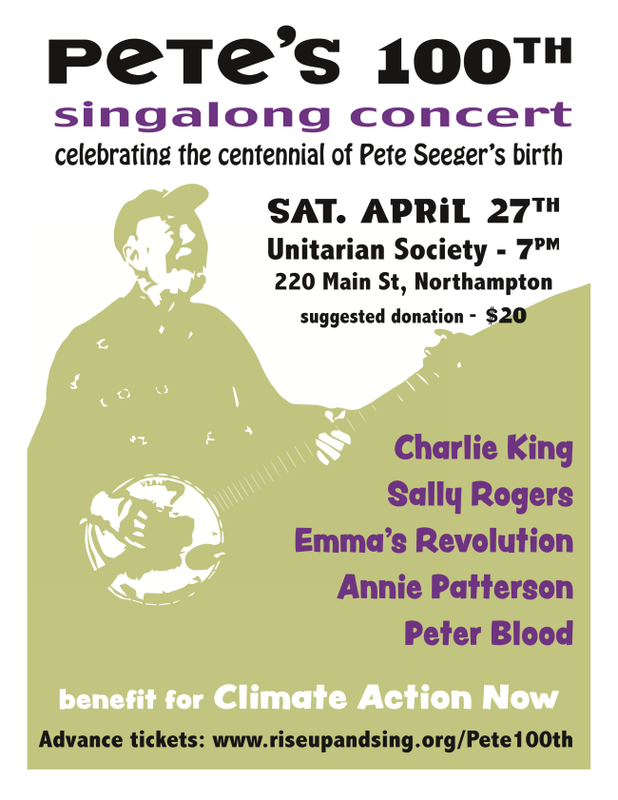 • Come celebrate the 100th anniversary of Pete Seeger’s birth on April 27 with a concert by Annie Patterson and Peter Blood, along with singers who worked closely with Pete. Held at 7:00 p.m. in Northampton, the event will be a fundraiser for our local, grassroots organization, Climate Action Now. I urge you to buy tickets before they run out! For information and tickets, click here . • Endorse the faith principles of the Green New Deal . 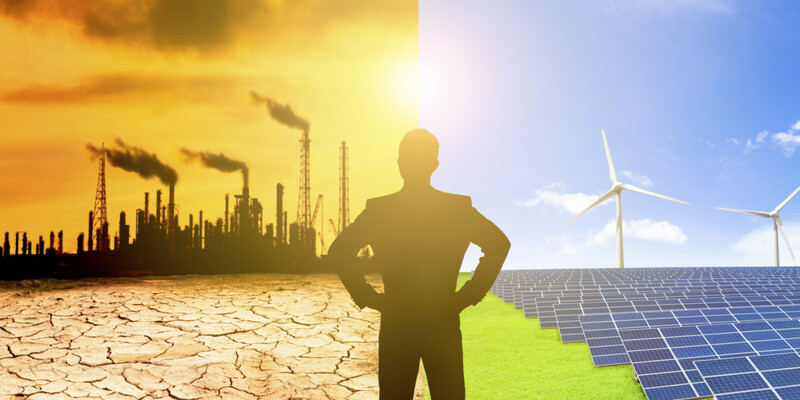 Please consider signing the statement by Interfaith Power & Light , which supports the goals of the Green New Deal by upholding faith principles such as truth and science; restoration and renewal; compassion and fairness; and interdependence across boundaries. Please consider signing the statement by Greenfaith , People of Faith for a Green New Deal. To learn why so many people of faith support the Green New Deal, visit the GreenFaith website and read about the purpose and elements of the Green New Deal. You can even take 2 minutes to write and send a Letter to the Editor of your local newspaper! 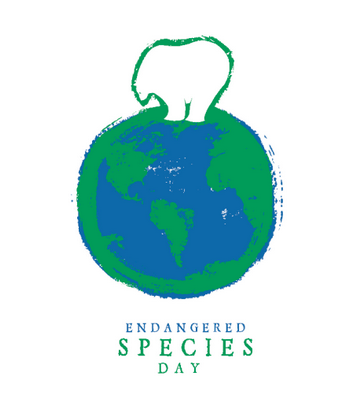 • Looking ahead to next month, International Endangered Species Day is on May 17. Creation Justice Ministries has developed a bulletin insert and toolkit to help your faith community celebrate. • This month, I am saving the best for last. Take the pledge to Creation Care. The Episcopal Church has launched a beautiful new website for Creation Care . Watch a video of our Presiding Bishop speaking about his commitment to follow Jesus by honoring the Earth that God entrusted to our care. Please reflect on how God is leading you to renew your own relationship with Creation. The pledge suggests some actions you can take to heal Mother Earth. What will you pledge to do? Toolkit for congregation green teams / creation justice teams to plan for Endangered Species Day. Download now. At Worcester State University - Join hundreds of community leaders, environmental justice advocates from across the region to build organizing skills, discuss new ideas, and be inspired for the work ahead. Hosted by MA Climate Acti..
Join Us for a Concert!